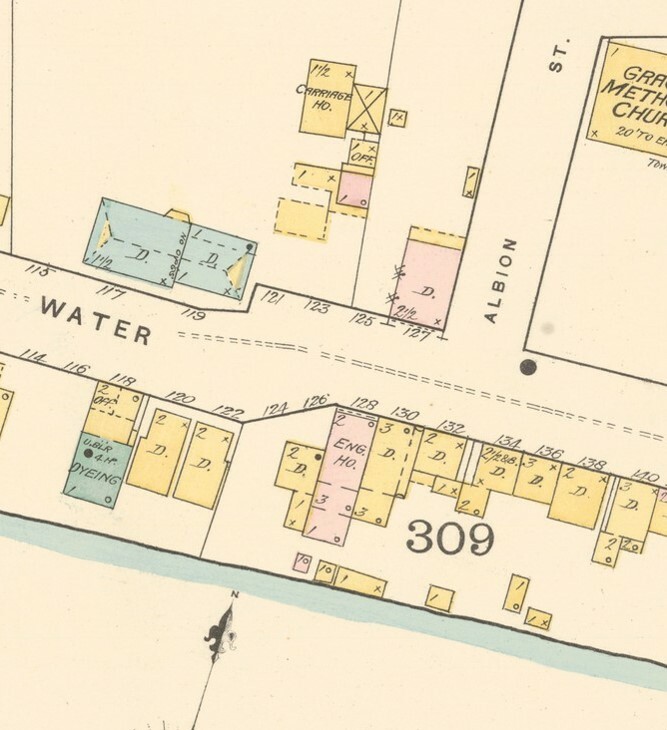 This firehouse at 128 Water Street (between Main and West Street bridges - opposite of Albion Street) was built in 1861 to house Protection Engine Company 5 (originally organized in 1832) of the Volunteer Fire Department. 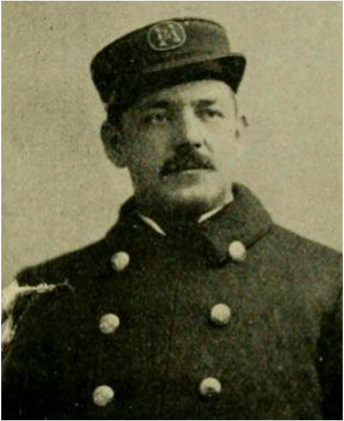 In 1888 the Fire Department was reorganized by a special committee consisting of Aldermen Macdonald, Miller and Kearney, and a paid department succeeded the volunteer system on March 20th, 1890, with four permanent men in nine engine and three hook and ladder companies, and eight call men to each. The call men consisted of eighteen engineers for the engines as well as the chief, and two assistants. 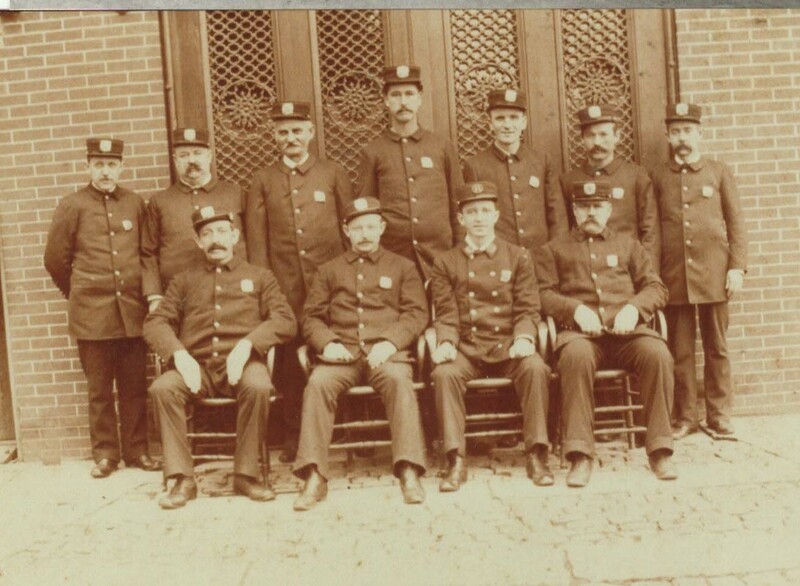 The transition from a totally volunteer department to partially paid occurred on March 20, 1890. 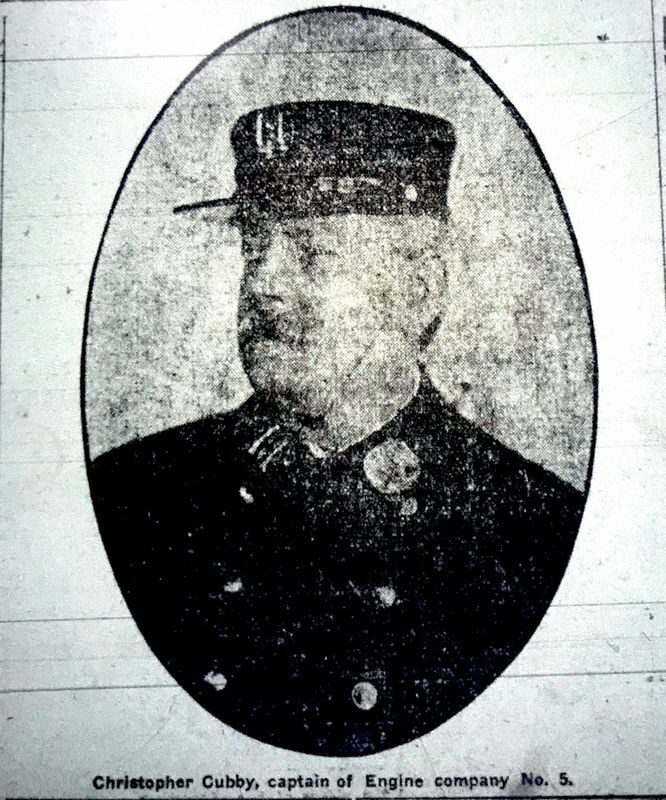 At that time Protection Steam Fire Engine Company Five became Engine Company 5. 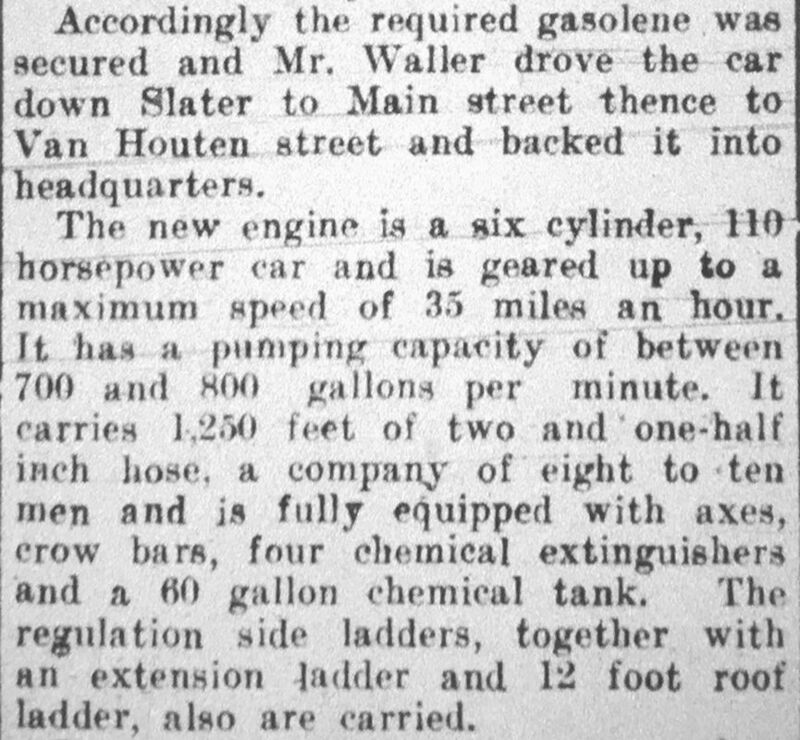 In 1912 Engine 5 relocated to 115 Van Houten Street and Engine Company 12 entered service at the Water Street Firehouse. 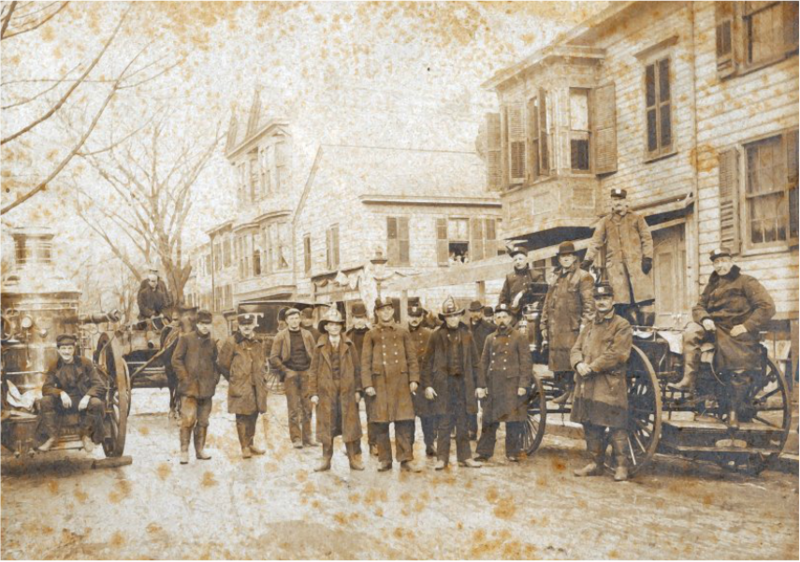 ​March 20, 1890: The transition from a totally volunteer department to partially paid occurred and at that time Protection Steam Fire Engine Company Five became Engine Company 5. 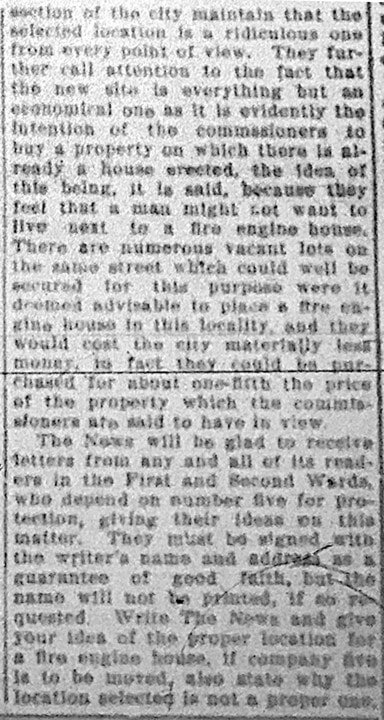 1895: New front on firehouse installed by contractors and stable at rear of house rebuilt by firemen. March 1890: 1884 Second Size Silsby Steam Fire Engine (Serial # 782) with a ​Sowerbutt Hose Wagon, in good condition, which carried 700 feet of hose, and two 3-gallon extinguishers and one roof ladder. Some of the men in above photo are Captain Cubby, Jack Gorman, Jim McMullen, Tom Haliwell, Adam Banghart, Buck Standard, Bill Milnes, John Specht. 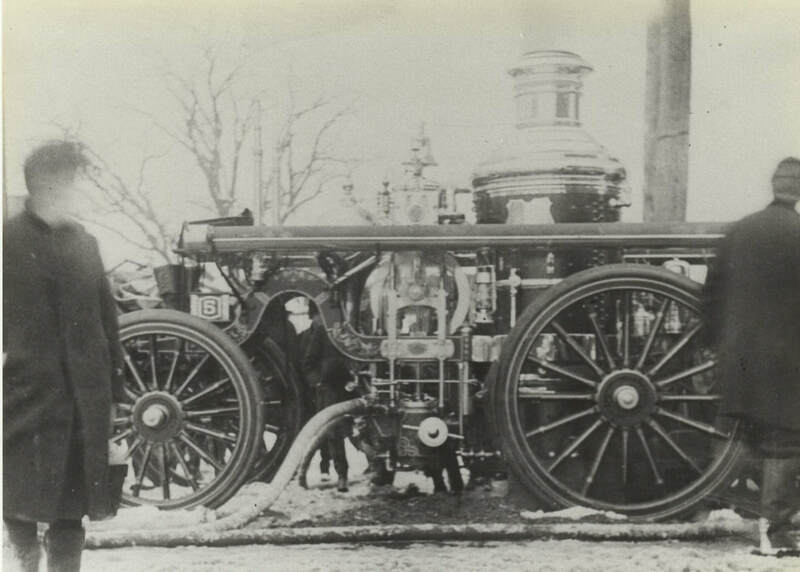 1903: First Size Metropolitan Steam Fire Engine. 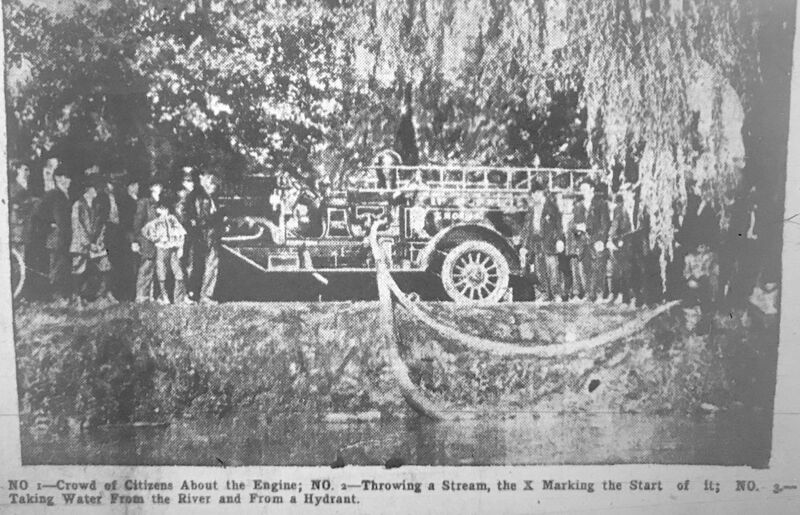 Note the writing [High Water] above the head of the fireman who stands second from the right. 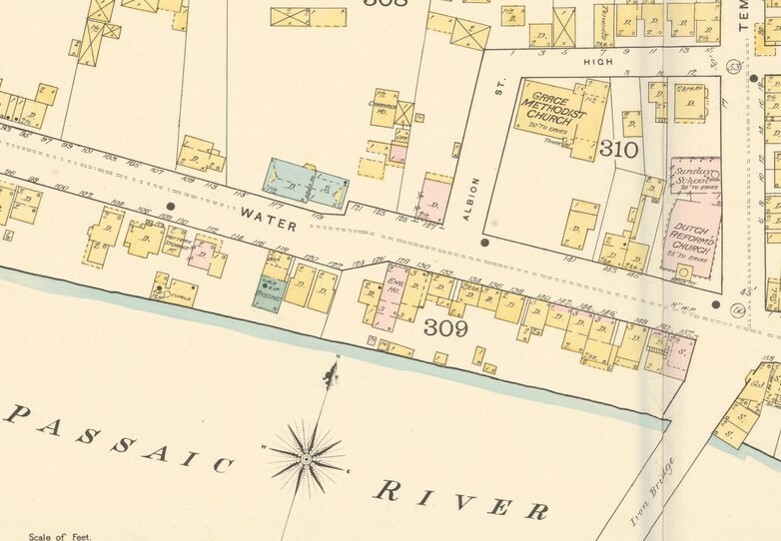 It indicates the height the Passaic River reached during the Great Flood of 1902. 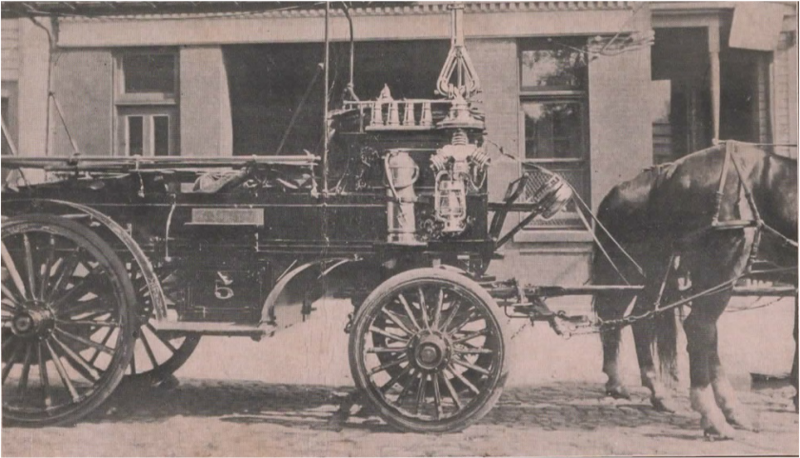 Circa 1903: Seagrave Hose Wagon with a Hart Water pump. 1908: Standing left-right: Thomas Hunt, Edward Ball, William Shane, Frank Boyle, Robert Dunphy, Herbert Croughan, Thomas Donahue, Peter Ihrman. 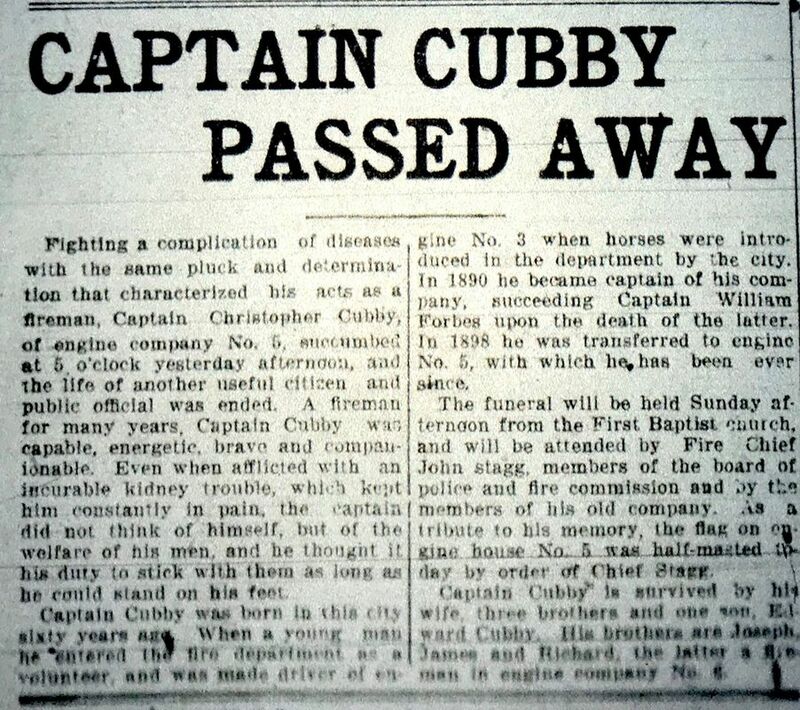 Sitting Robert Wright, Captain Christopher Cubby. Note the high water mark on the firehouse, a remnant of the 1903 flood. 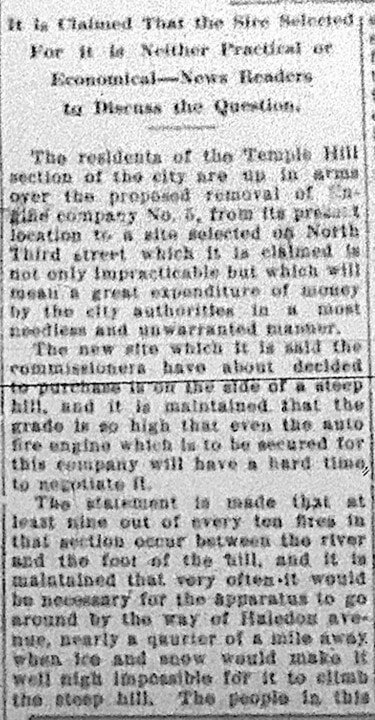 July 1911: Steam apparatus shipped via railroad to Nott Company in Minneapolis, MN to be motorized. 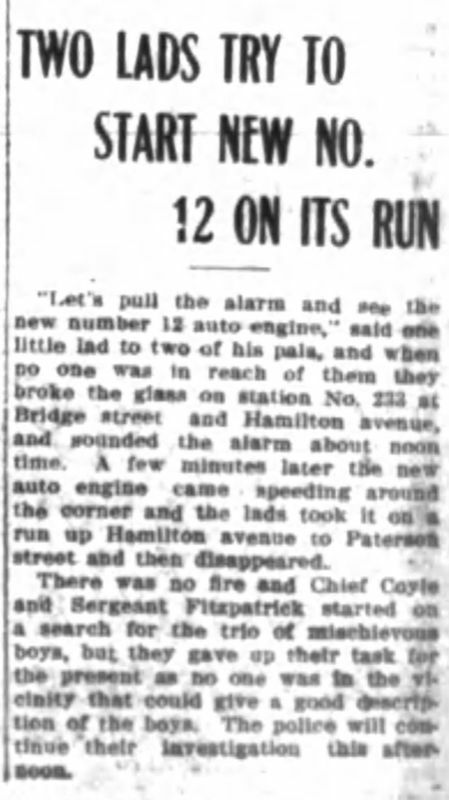 August 24, 1911: Horses run away from fire scene at 2AM at 196 Water Street - heading toward Ridgewood. 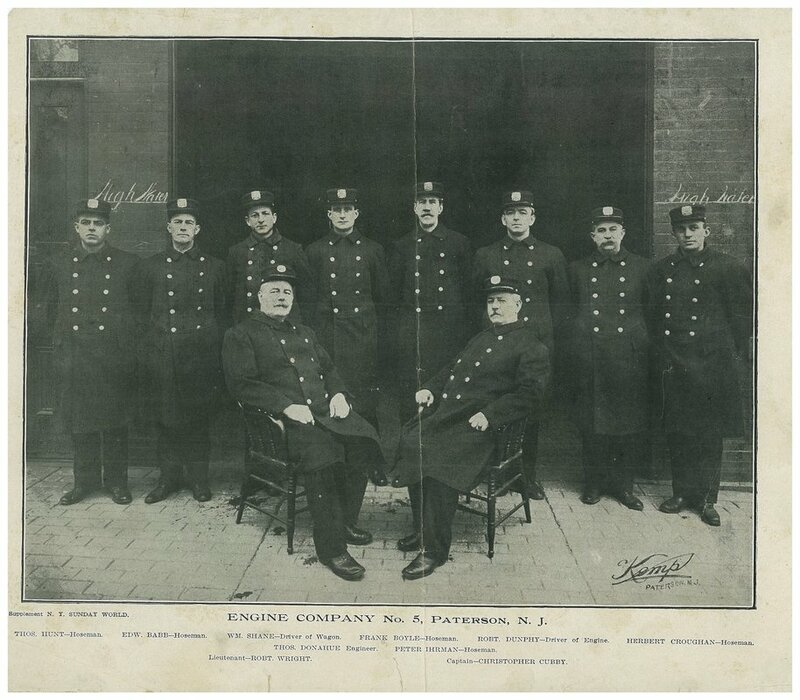 March 19, 1912: The Water Street firehouse quartered the newly formed Engine Company 12 which used the combination hose wagon of Engine Company 5. 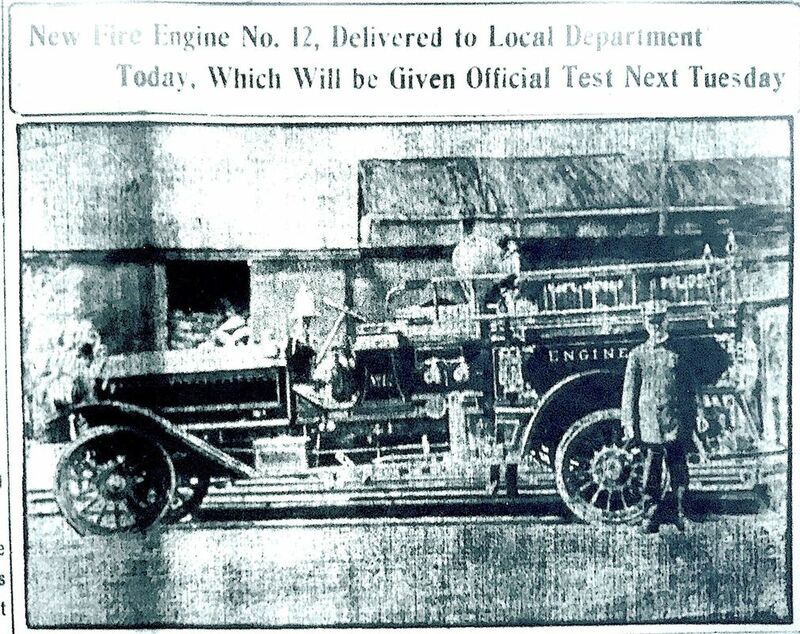 Northside lost its steam fire engine. 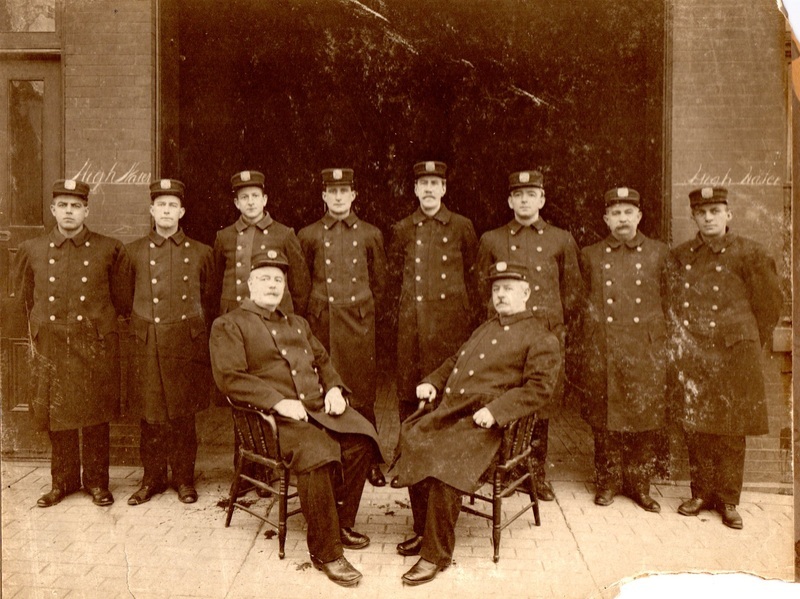 January 10, 1913: The Water Street firehouse closes its doors as Engine Company 12 moved to new quarters at 36 Circle Ave (at intersection of Clinton and North 3rd Streets.